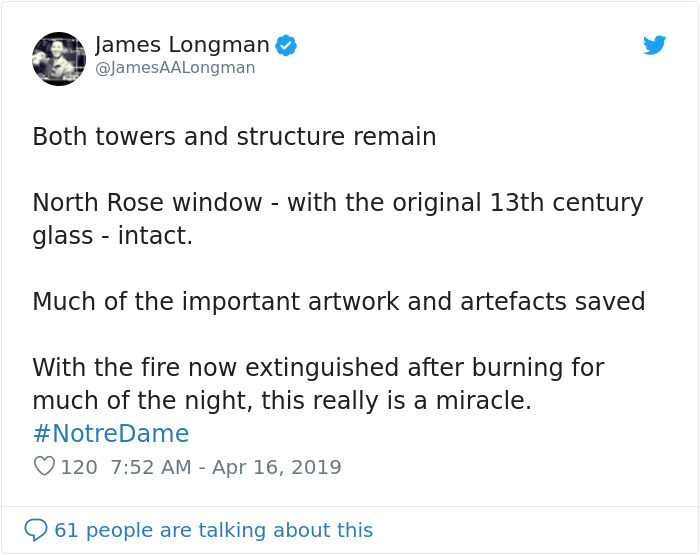 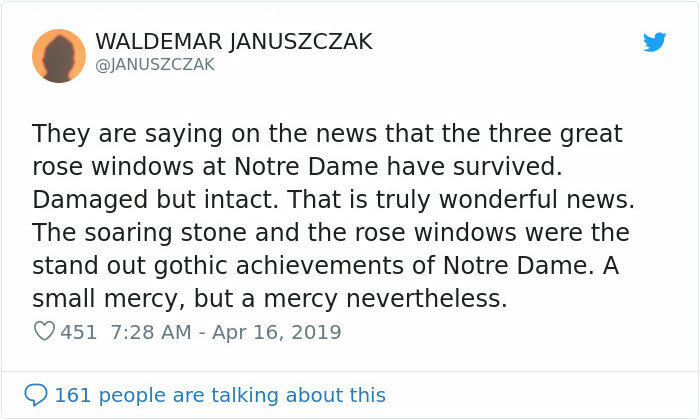 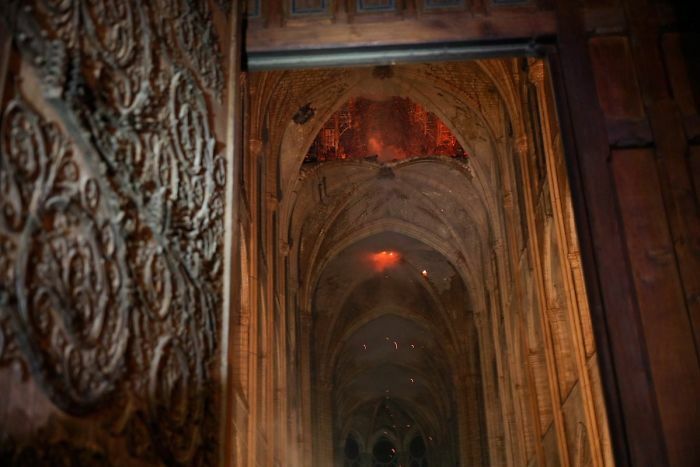 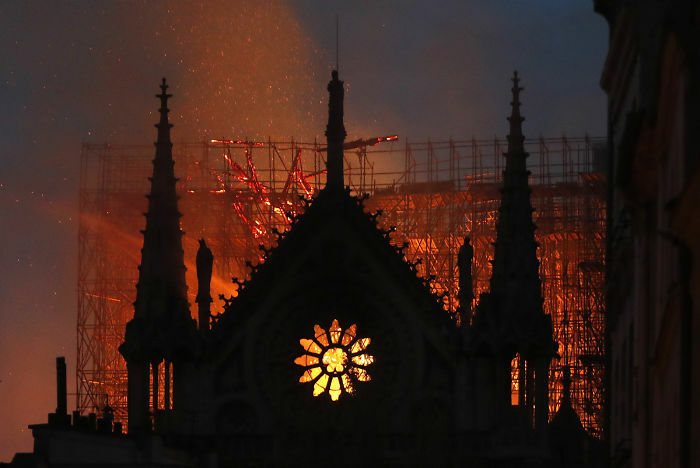 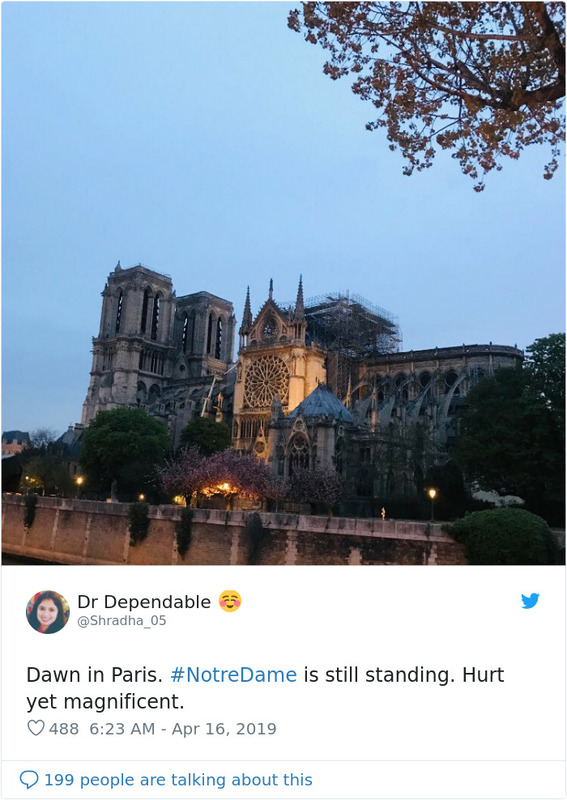 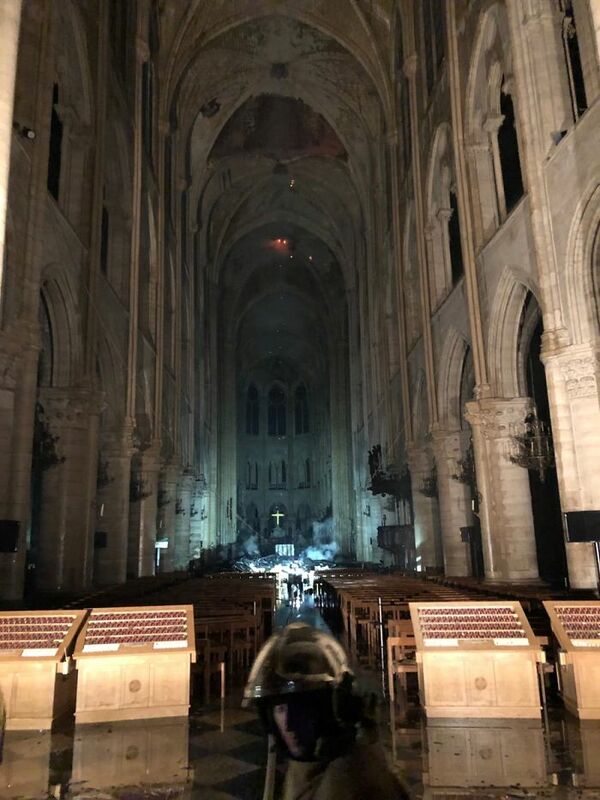 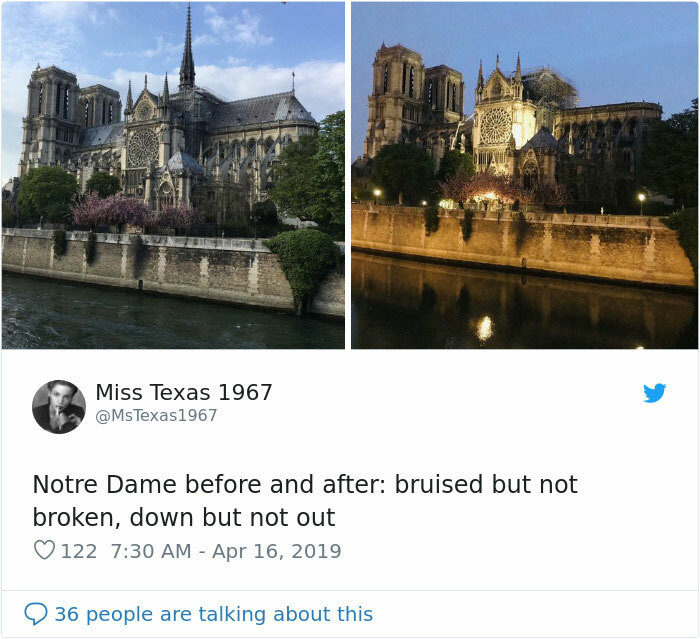 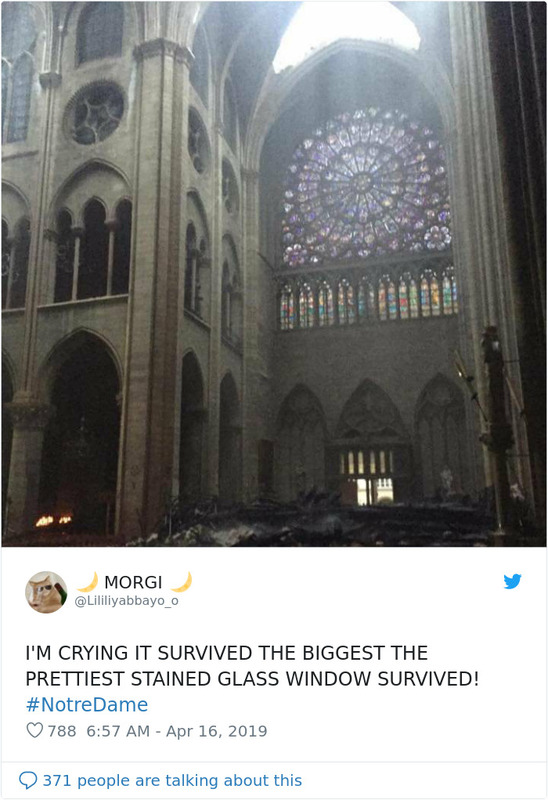 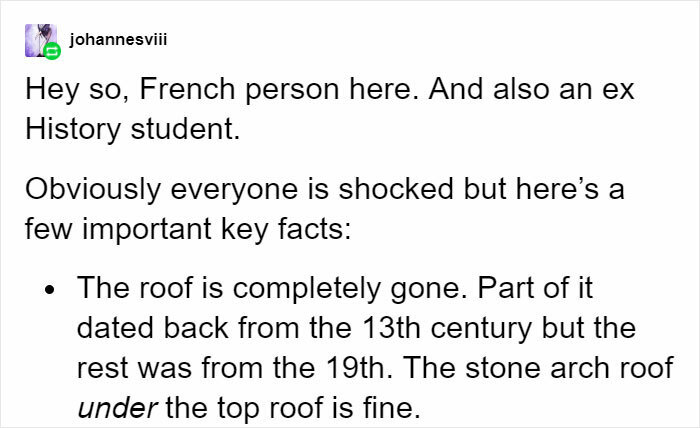 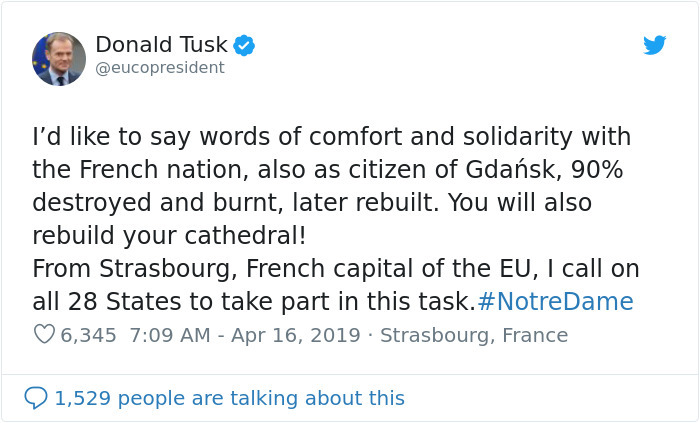 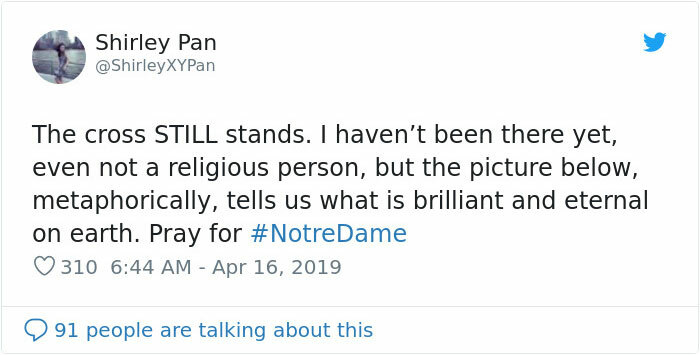 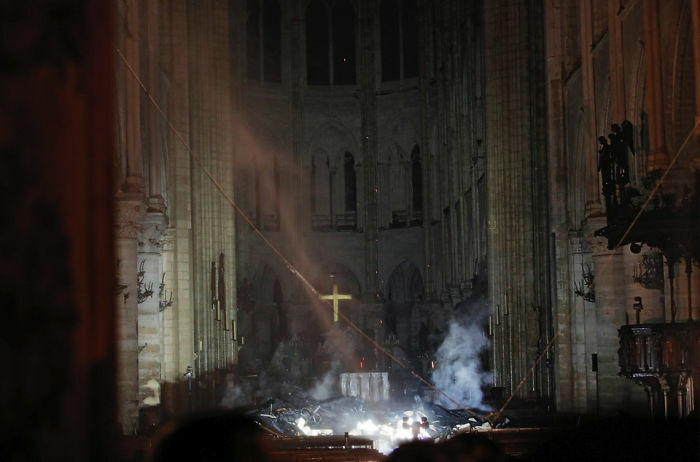 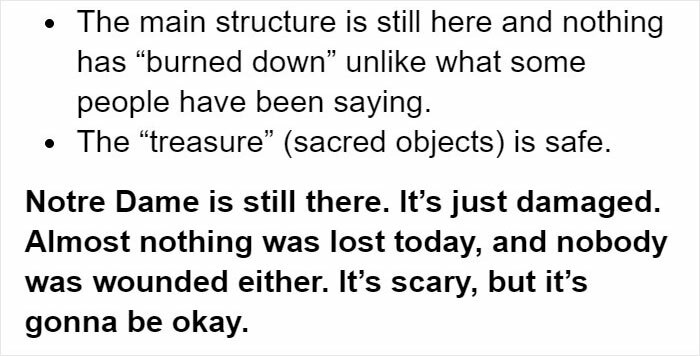 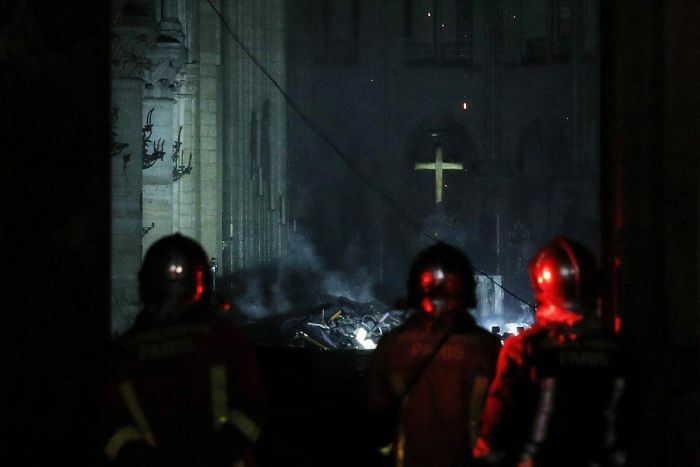 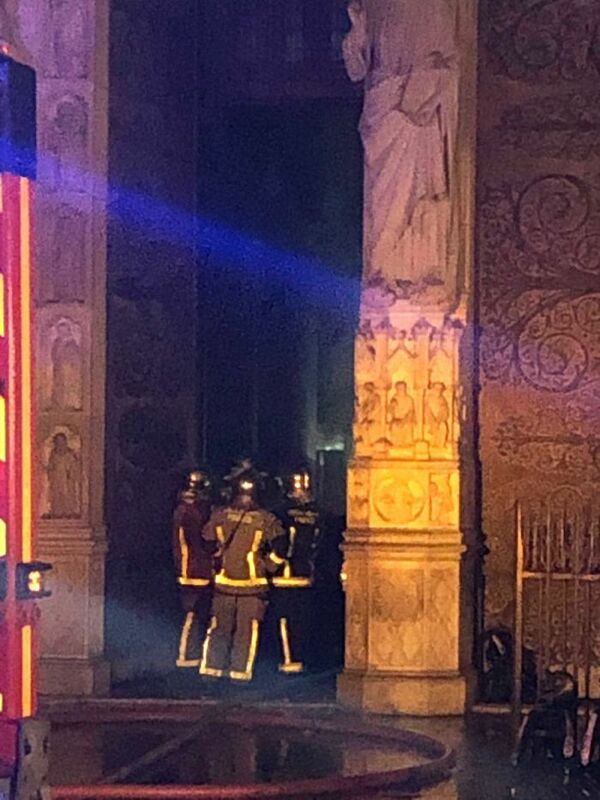 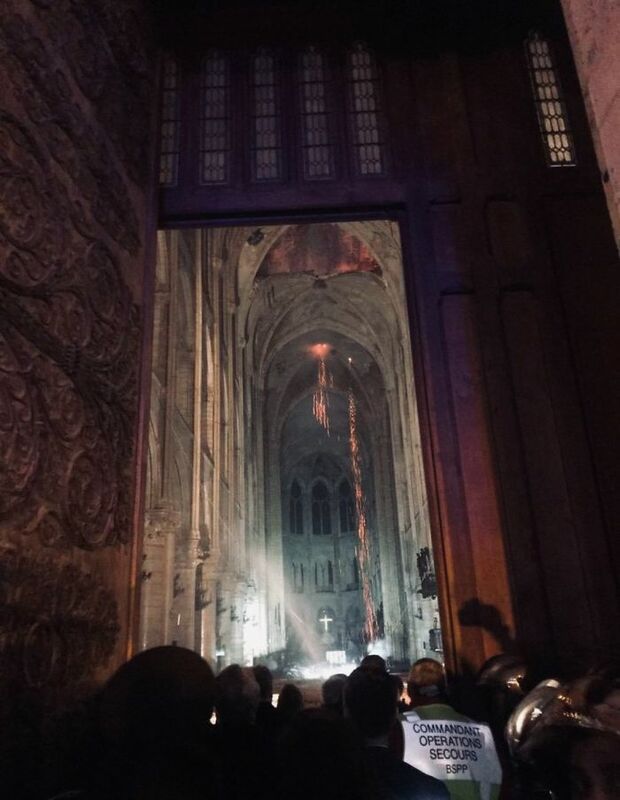 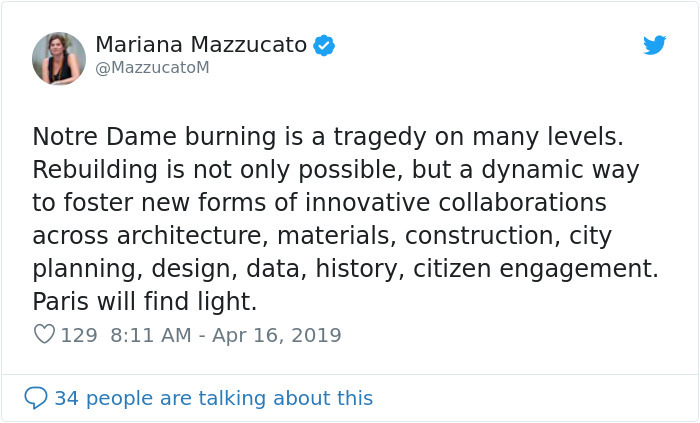 Tragedy can bring people together and that’s exactly what happened during the Notre Dame fire. 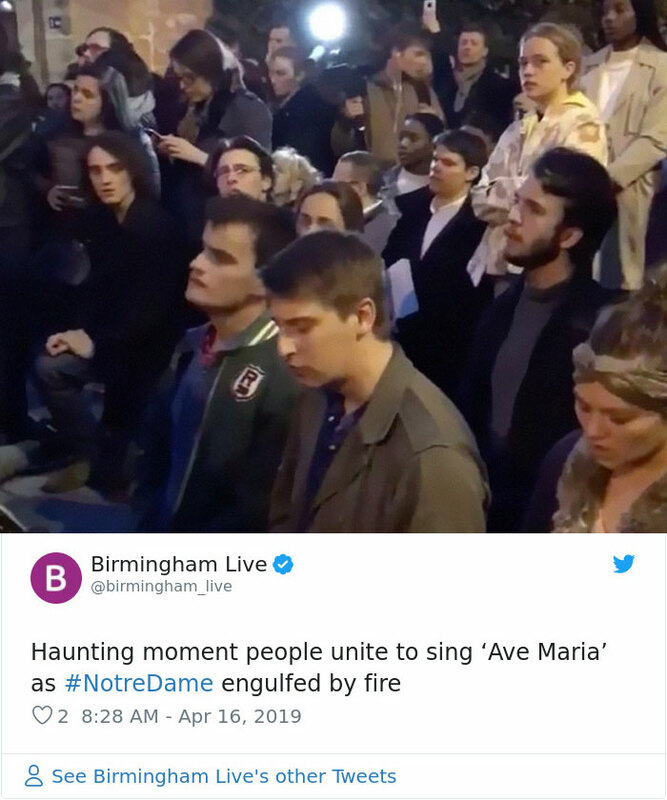 Onlookers around the landmark were recorded holding hands, kneeling as they sang hymns such as ‘Ave Maria.’ The emotional moment was shared around the internet in solidarity with the people of France. 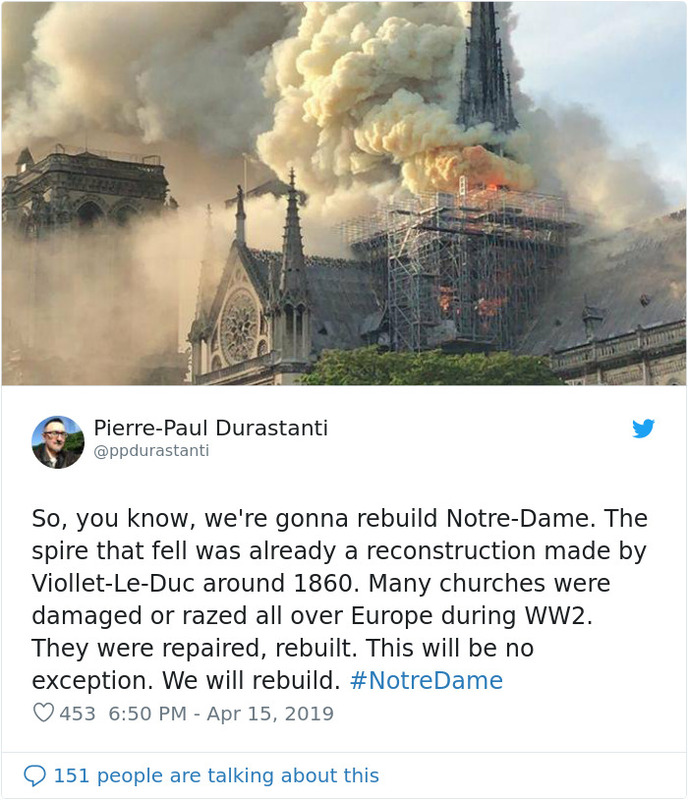 Bernard Arnault, another french magnate joins Pinault in pledging towards the reconstruction efforts. 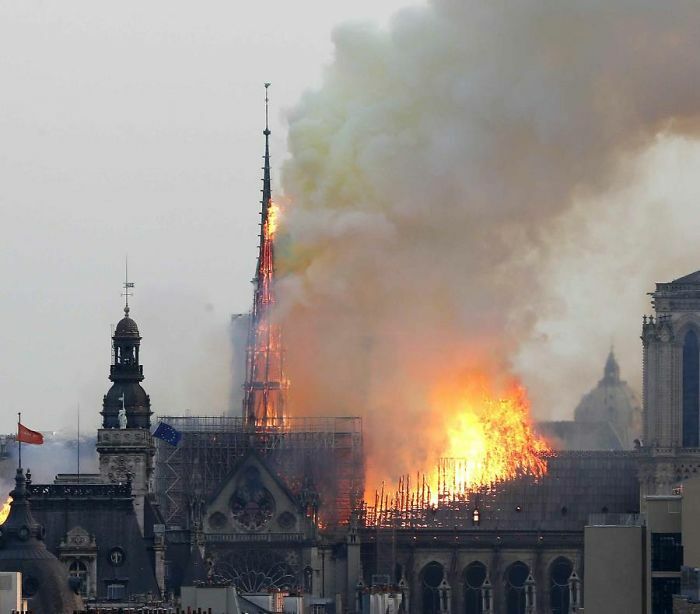 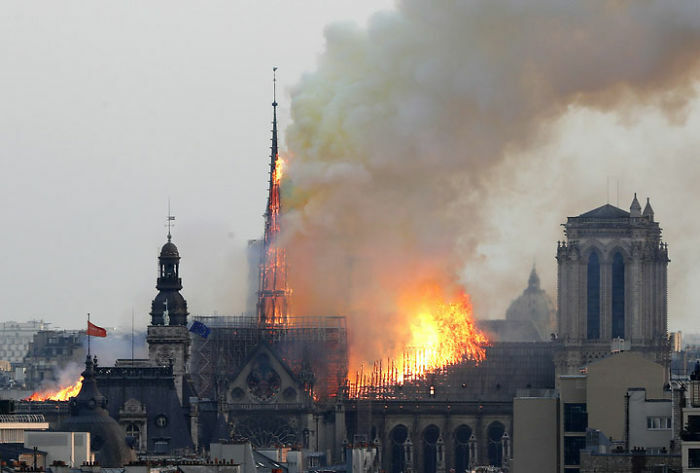 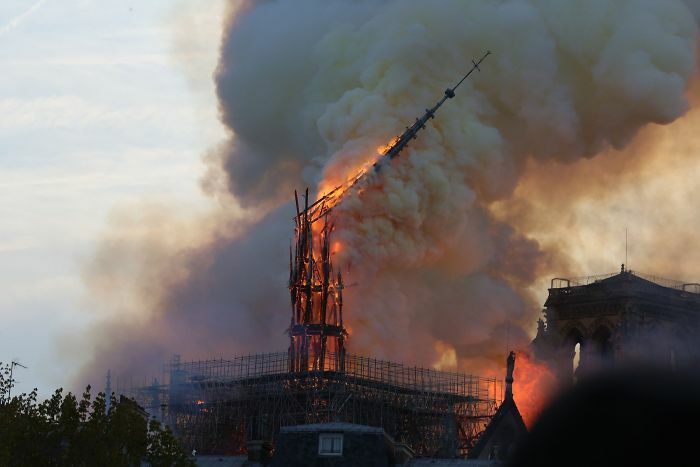 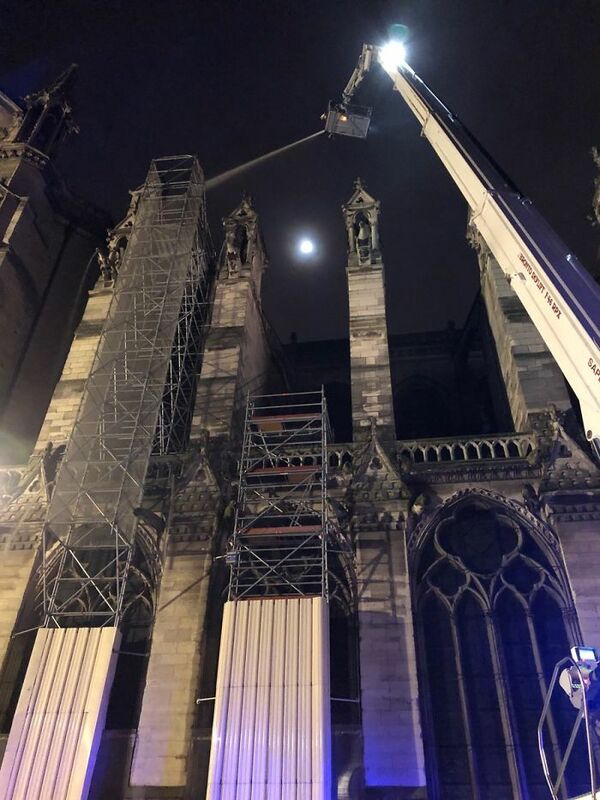 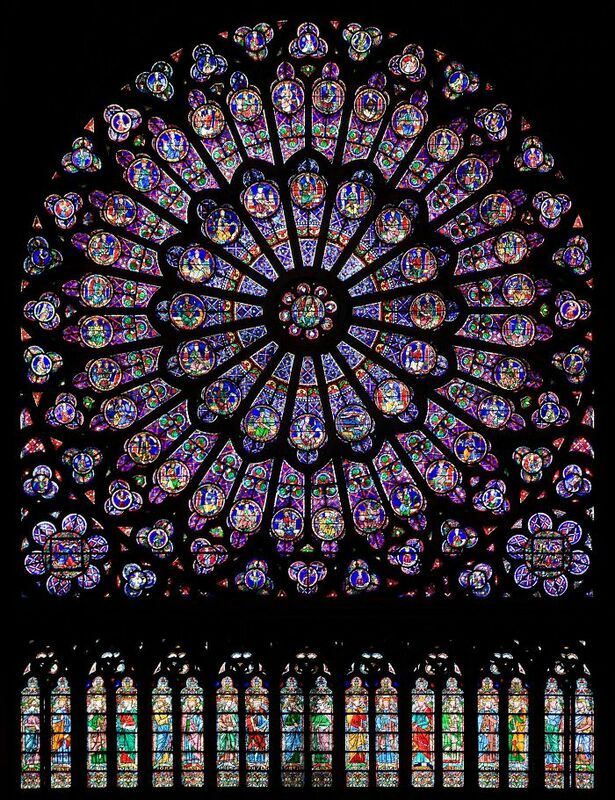 “The Arnault family and the LVMH Group, in solidarity with this national tragedy, are committed to assist with the reconstruction of this extraordinary cathedral, symbol of France, its heritage and its unity,” said the family in a statement.